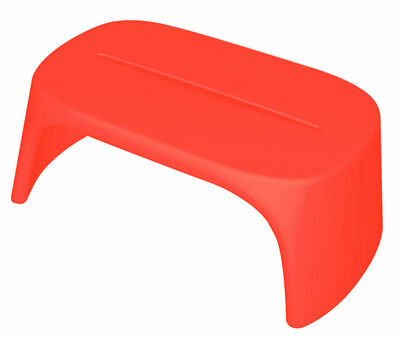 Italo Pertichini designs for Slide a new bench with beautiful, fluid lines, to be easily combined with Amélie's range. 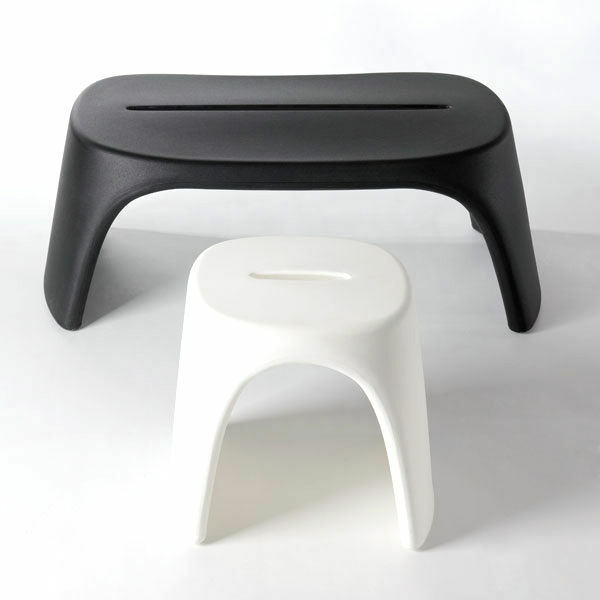 This mono-block of polyethylene presents a welcoming silhouette with rounded edges. 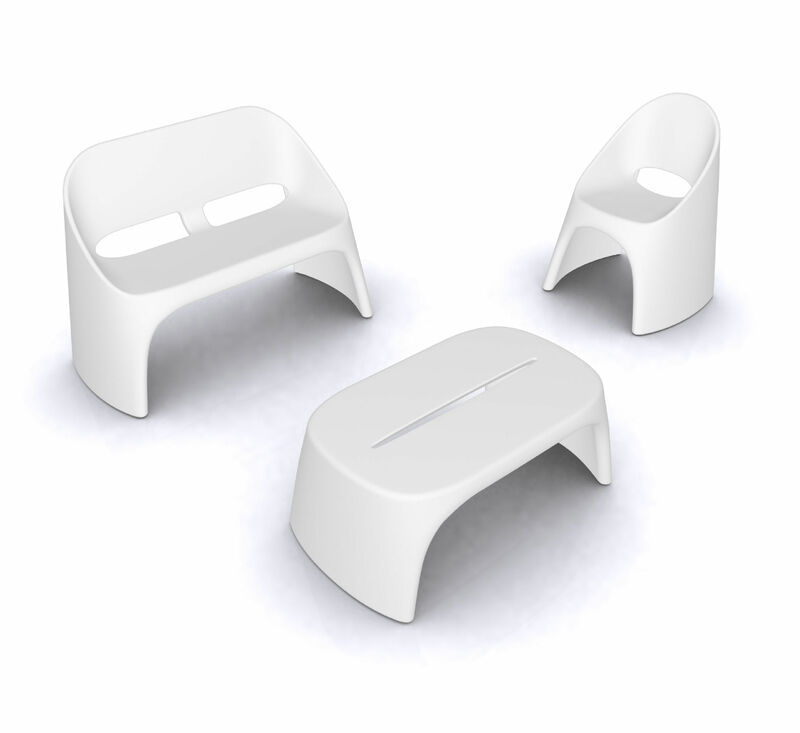 Stackable, the Amélie bench can be used inside and out. Thanks to its dimensions (H 43 x larg. 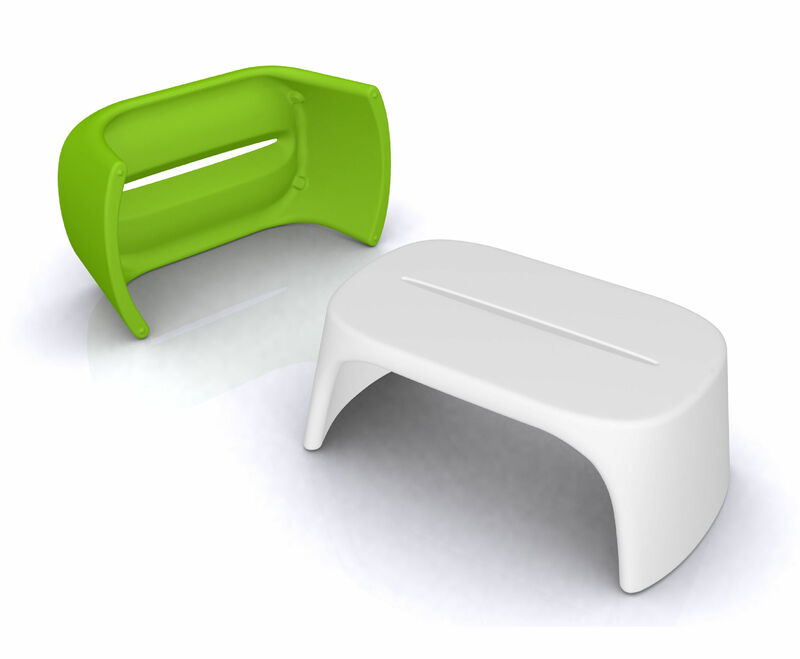 108 x P 60 cm), Amélie can also be used as a coffee table. Equally perfect for homes and public use, Amélie blend comfort and a light, practical design by making best use of polyethylene worked with the rotational mould technique.